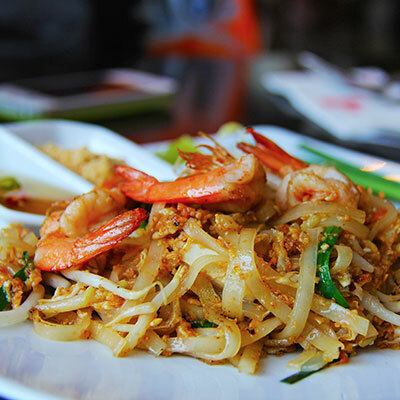 Enjoy an assortment of fresh thai dishes! 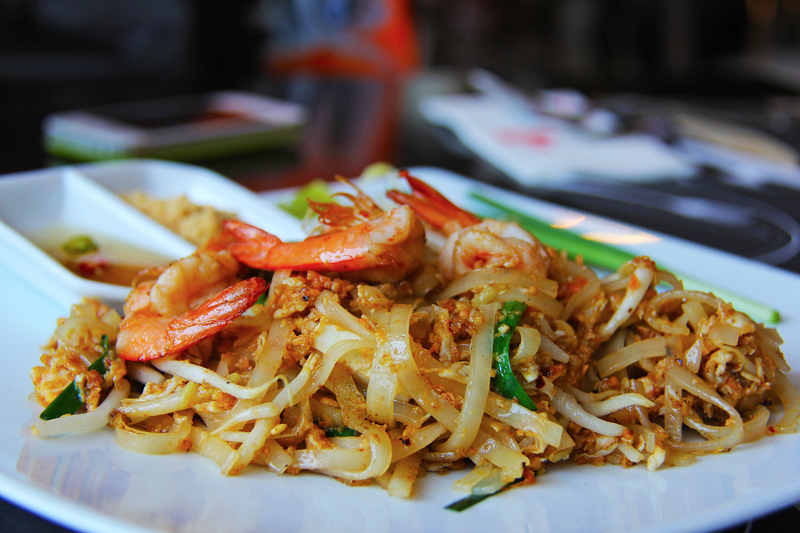 Pad Thai, fried rice and much more! All made to order.